If you’re faced with bankruptcy, you have likely become overwhelmed by your debts. 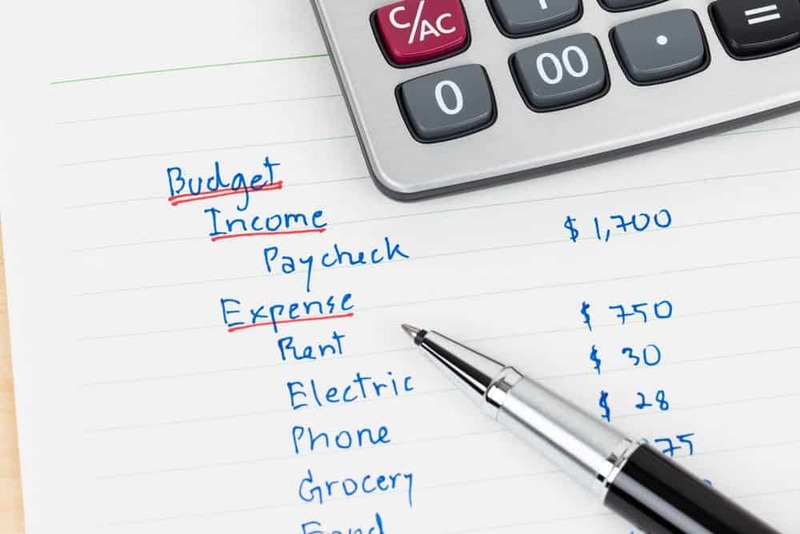 While the purpose of bankruptcy is somewhat to “wipe the slate clean” and allow you to better manage your debts, it can still be hard to know where to begin. The bankruptcy attorneys and lawyers at Groce & DeArmon, P.C. have experience helping countless people successfully navigate the bankruptcy process. Our team is here to offer some advice on what you should prioritize before filing, or to what to avoid altogether. Falling behind on mortgage payments for your house is one of the quickest ways to get into some serious debt, not to mention potentially losing the roof that you and your family have of your heads. The same goes for rent, where the risk is potentially even greater as a landlord or rental company has more power to evict you immediately than a bank does to foreclose, which could take a few months. Along with rent or mortgage payments, you also need to prioritize keeping up with your utilities. Power and water are especially important, but these days a reliable internet connection is practically an essential, too. Keeping car payments up to date should be next on your list, as most of us rely on having a car to get to or from work or important appointments. Falling behind on car payments increases the risk of your car being repossessed, and a bankruptcy attorney would advise you to make sure you stay up to date. Any other legally obligated debts need to be prioritized, as there can be serious consequence for falling behind. There are other debts that can be given lower priority than others. Typically student loans, medical bills, credit debts on household items will be more lenient, as long as you are willing to be honest, communicative and cooperative with rearranging how payments are made. It is important, however, that you work with anyone you owe money to, no matter what kind of credit it is. Being uncooperative or belligerent with debtors makes it far less likely for them to make things easier for you. Finally, any good bankruptcy attorney or lawyer would tell you to steer clear of payday loans. As tempting as it might be to take out a quicker loan like this to try and alleviate debt, payday loans are notorious for massive interest rates and often shady practices. Using payday loans to pay down debt is likely to be a lot more trouble than it’s worth. As with our previous blog entries discussing the process of filing either Chapter 7 bankruptcy or Chapter 13 bankruptcy, this entry is just intended as general advice. If you need specific guidance and help, contact a bankruptcy attorney or bankruptcy lawyer at Groce & DeArmon, P.C. for a free consultation. Our law firm has the experience and understanding that you need, and your bankruptcy attorney will work with you to make the process as simple as possible.